Design Essentials Salon System was launched in 1990 by McBride Research Laboratories, which provides direct distribution of premium, quality hair care solutions engineered to infuse hair with a natural balance of organic ingredients, vitamins and proteins that promote healthy and manageable hair. Today, MRL offers more than 40 premium beautification products through e-commerce and direct-to-hair salons network of independent, exclusive distributors. 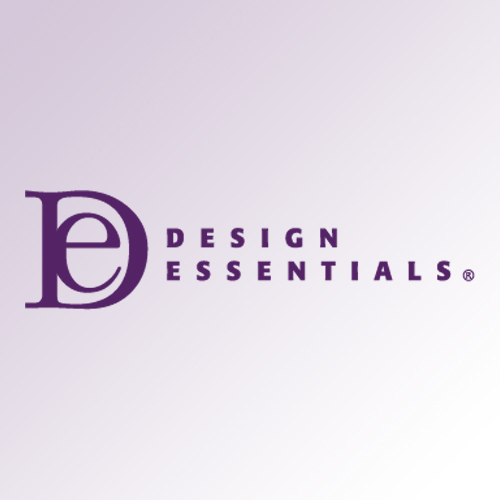 Mane Advocates is proud to offer Design Essentials to our clients. As expert Design Essentials specialists, we strive to deliver the best products and services in the New York, NY area. Our decision to offer Design Essentials to our valued customers is part of this commitment.